Via Filling Method | NIHON MICRON Co., Ltd. 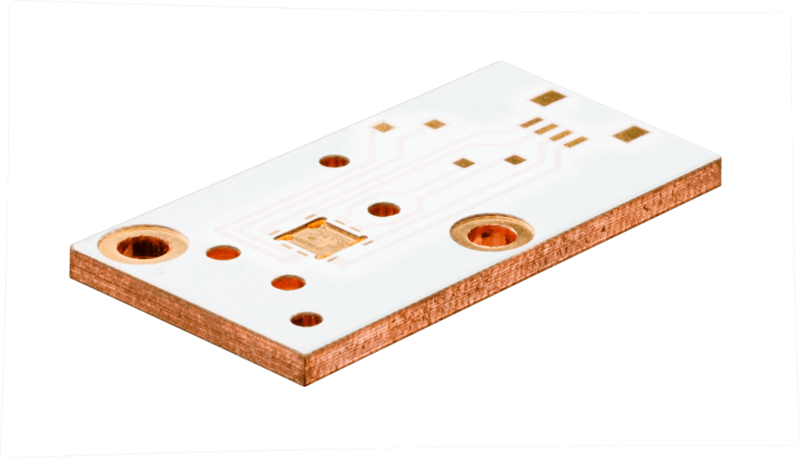 This PWB is made of conductive layers that are connected by copper-plated laser via, the circuit density can be increased remarkably to reduce the size and thickness. Density can be increased without reducing the reliability by employing interstitial via holes (IVH) and blind via holes (BVH). 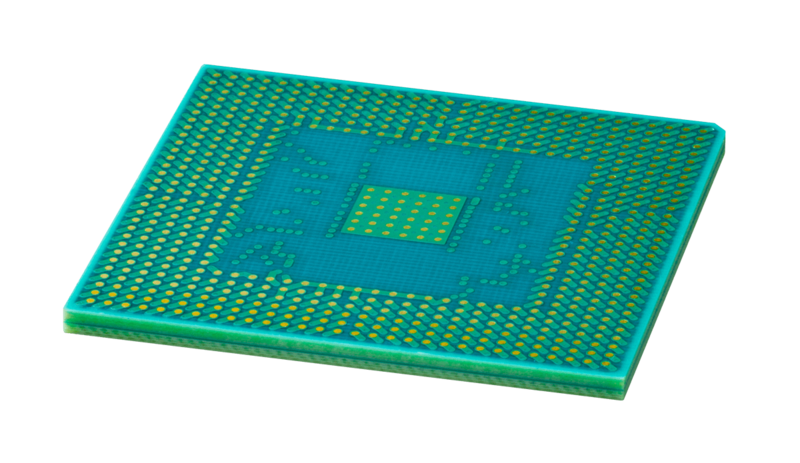 This PWB is made of conductive layers that are connected via copper-plated through-holes. From general-purpose to special-purpose products, you can achieve both low cost and high quality by selecting optimal materials to suit your purposes. High heat dissipation can be attained by using aluminum or copper plates in LED lights, power modules, and other products requiring such dissipation. Increasing the thermal conductivity of PWB suppresses rising temperatures in components and conductors. Please contact us through our contact form.